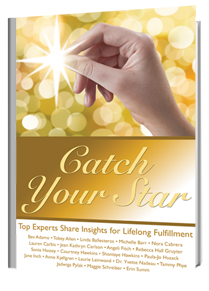 Paula-Jo partnered with 19 other personal and spiritual development leaders to describe to you, chapter after chapter, supportive and definitive strategies for tapping into your possibilities. Then, running with the ball, if your ready. Or, just crack the book for some insta-inspiration when you have a sec. Click here for your lowest priced copy on the web. "My voice is just one on your life path. 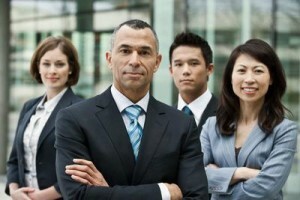 This process will facilitate developing yours." 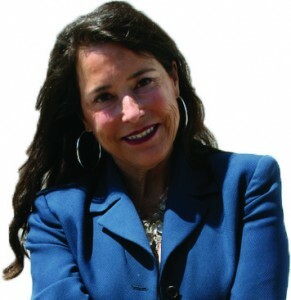 San Francisco Amen Clinic where Paula-Jo will be a featured speaker! We have decades of monthly hormonal fluctuations. Then, the big developmental shift: Hormones ride the peri-menopausal and menopausal roller coasters. Daily LifeLeadership hops onto the already out-of-control course. The hormonal challenges to sustained balance, where physical, emotion, and thinking processes stay in tune, seem out of reach. This event is FREE, however space is limited and availability is on a first-come, first-served basis. So act now and register today to secure your seat! Where is Paula-Jo every Thursday night September thru June? Singing with Joyce Todd McBride's Conspiracy of Venus, that's where! Please join Paula-Jo in celebrating the end of a wonderful, fun, incredible, challenging and vocally expanding season at one of her favorite places to sing in the city, the Make-Out Room. This performance features the premiere of Joyce Todd McBride's new work for Conspiracy of Venus: The Buddha's Parable of the Burning House, on a text by Bertolt Brecht.